As you already know the website is now up and running. Have a look around and explore. There are interviews, reviews, extracts, information about appearances and news. 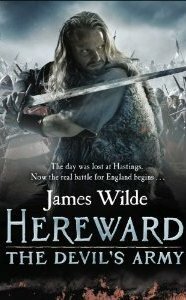 Check back for updates on appearances and news about the next Hereward title – Hereward: the Devil’s Army, coming soon.